Shhhhhh! I'm in training. Hard at work. Deep in concentration. Tomorrow is the start of the Photoshop Olympics here at GLOGIRLY. Everyday this week I'll be competing against myself for the gold. Salmon gold that is. Can you guess which Photoshop events I'll be competing showing off in? Be sure to stop back and cheer me on! Glogirly, hold all my calls. Unless it's Bob Costas. I promised him an exclusive. Hope you do something really cool like PhotoShop Glogirly's head onto a hyena or something! I can't imagine what you'll come up with. This is going to be fun! Hmmm!!!! we think it's....., or maybe....., nah we don't have a clue!!! Katie , I think you are going to take ALL the medals in the Photoshop games ! Katie, I am not even going to TRY to compete against you in the Photoshop Olympics - you need a crack human assistant for that and mine does not make the grade! We sure are looking forward to your entires. We know they will be just amazing. Hey, when it comes to Photoshop you are truly golden! We can't wait to see what you come up with, Katie! Yeah, yeah, rub it in. We did, however, just find a great Pinterest board that explains some Photoshop tips and tricks so watch out! MOL! Just kidding. We still don't unnerstand. This will be FUN! I just know it! You look so sweet with your little sleep mask! Can't wait to see what happens next. I'm sending you lots of good vibes! Will there be a Cropping and Clone Stamp event? 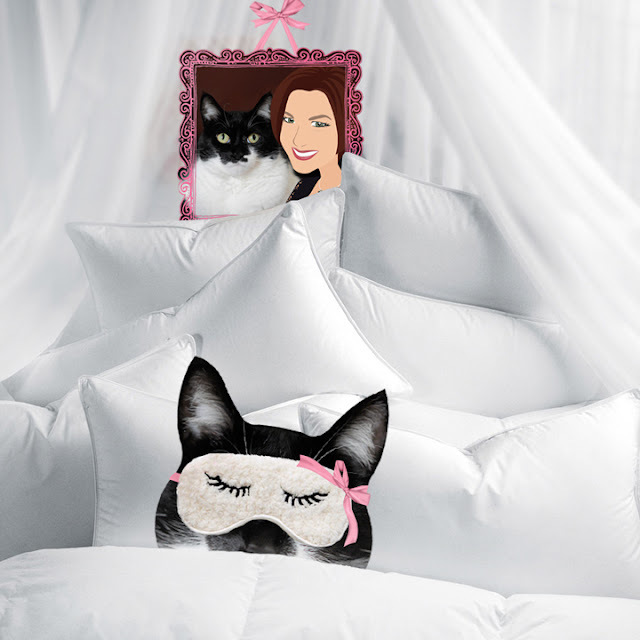 Oooh, Mommy's wif Daisy on the Clone Stamp event! BTW, speaking of Photoshop, your image is going to be guest starring on our site tomorrow! Glogirly, if anybody should win the gold for Photoshop creativity and usage, it'd be you. We hope Katie and you are having a great day.